Lets face it, probably the majority of people that will show an interest in this game are current owners of IL-2:FB / AEP / PF. Probably another few percent own portions of the previous games. I suspect only a few of the buyers of this title will be people who have never flown the IL-2 series before. This is one of the best selling titles of all time and there are few fans of flight simulation that haven’t at least tried one version of the game. 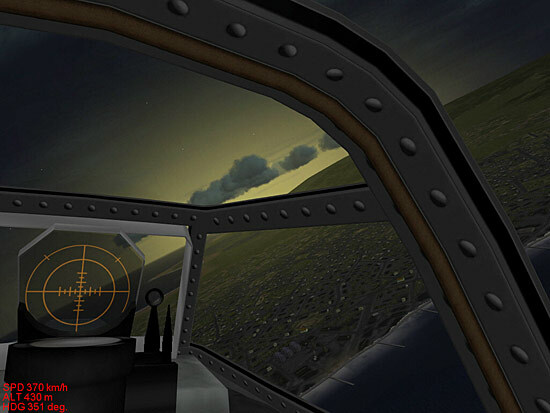 IL-2: 1946 has three additions to the base IL-2:FB / AEP / PF frame. 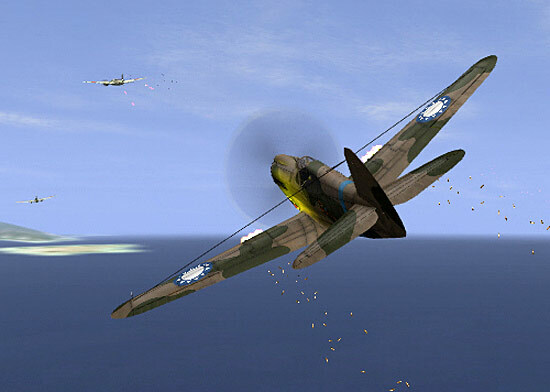 The Pe-2 aircraft addition, originally a download directly from Ubisoft is included in this game. This 4.05 version was moderately successful and most people continued to stick with v4.04. The reasons for the lack of interest varied, some of it was the aircraft rendered, some was the download method of retrieving the title. The Pe-2 and the Pe-3 heavy fighter version was the mainstay medium bomber / heavy fighter of the Soviet Air Force during WWII. Over 11,000 of these aircraft in various forms were in Soviet service since 1941 and the aircraft stayed in service in the Soviet and Allied Air Forces long after the end of the war. 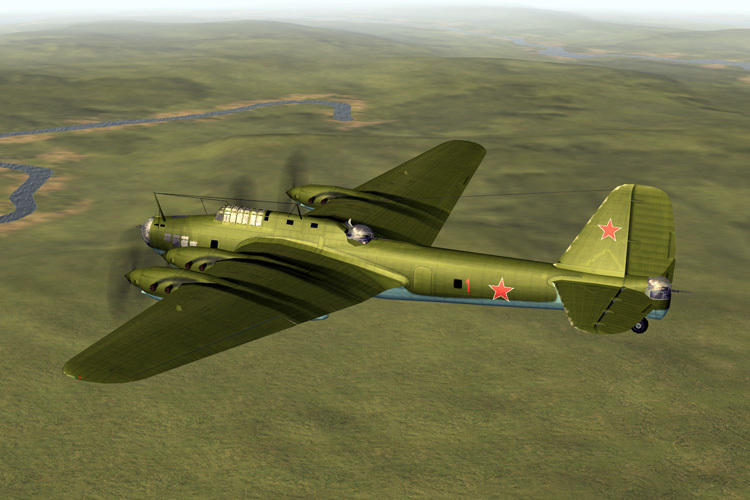 Originally, this was a non-flyable plane in the IL-2 stable. The aircraft finally got a cockpit in early 2006. Included with the aircraft was the Murmansk map where some vicious battles occurred between German and Soviet Forces. Murmansk was one of the most vital ports of the war. It was the final stop for Allied convoys bringing lend lease supplies to beleaguered Soviet forces. Cutting that line was a major goal of German forces, although to be honest it wasn’t attacked at the level that it possibly should have. Ships coming into the port were subject to constant air attack and defense of these vital supply ships used a large number of Soviet assets. Four static campaigns shipped with Pe-2. 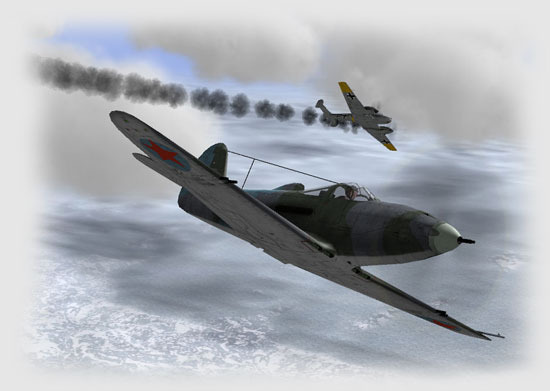 Two of them were bomber campaigns featuring the new Pe-2, one a fighter mission in the MiG 3 during 1942 and one is a campaign in the south as an IL-2 pilot. This was a set of campaigns set up primarily to appeal to Russian aircraft fanatics. Most of the campaigns occur over central and south Russia. Only one occurs on the new Murmansk map. The second add-on is the Sturmoviks over Manchuria add-on that covers the Soviet invasion of occupied northern China in 1945. By 1945 the Soviets finally agreed to start another front against Imperial Japan. For years the Soviets resisted declaring war on Japan due to fears of drawing-off troops to fight Germany. At the end of the war hundreds of thousands of troops were freed-up to come crashing down on the Japanese Army troops garrisoning in Manchuria. The contest wasn’t even close. The Japanese troops were hopelessly outnumbered and out classed by the highly trained and combat seasoned Soviet troops. In a way the Russians finally got some revenge for the humiliation that they received in the Russo-Japanese war of 1908. At the same time the intrusion of Communist troops into the region set up future conflicts in Korea and China. In addition to new maps of Khalkin-Go, parts of Burma and of course the Soviet Far East, there is the edition of several new aircraft in the campaign. 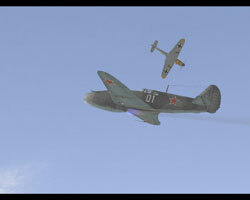 New flyable planes include the IL-10, the successor to the venerable IL-2 and the original impetus for this simulation. 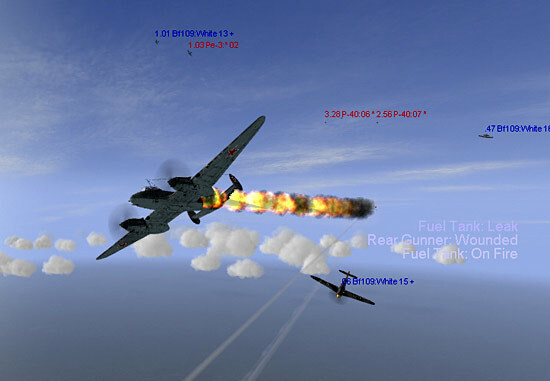 Also included are a new version of the A20 (C model), KI27, Ki43, J2M5 and N1K2. 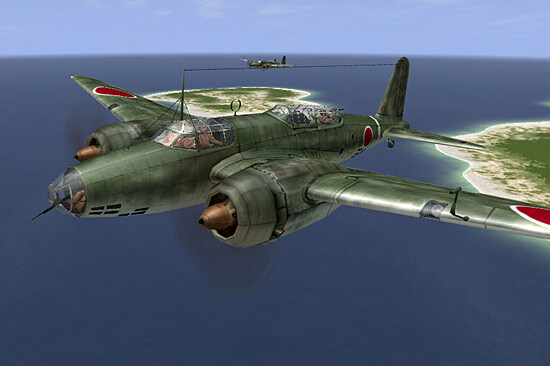 The Ki21, A5M Claude and B6N (replacement for the Kate) round out the AI aircraft that come with the game. Some of these aircraft were really needed for the Pacific plane set, especially for the Japanese. The Jack, the Nate, and the Claude were among the most common aircraft seen during the war. In particular were the Claude and Nate, both aircraft that saw heavy action over Singapore, China and the Dutch East Indies. Hopelessly outclassed by even P-40s they were still very maneuverable and flown by superior pilots. The Ki43 Oscar was the Imperial Japanese Army’s counterpart to the Zero. It was fast, maneuverable (more than the Zeke) and as flammable as it’s Navy counterpart. 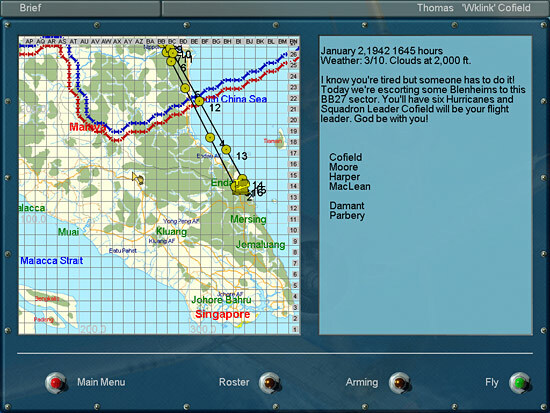 The add-on ships with two campaigns. The first is a Russian campaign where you fly the IL-10 first in Germany as the war ends then later over the Manchurian terrain. The other is a Japanese campaign where you first take on waves of US aircraft over Iwo Jima and later fly in defense of the Home islands. Both of these campaigns are linear in nature. Oleg has decided to return to the linear campaigns in these final games and I appreciate it. It isn’t that dynamic campaigns aren’t fun, its just that sometimes you want to just fly and you can do that with these campaigns.